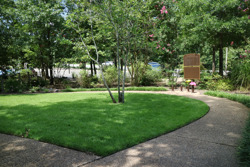 Grace Garden is a beautifully landscaped memorial garden located to the west of the church building. 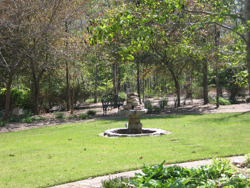 There are two areas in the garden; Grace Garden, to the left, is sectioned off to allow for burial of cremains. To the right, is Memorial Garden for the sprinkling of ashes. 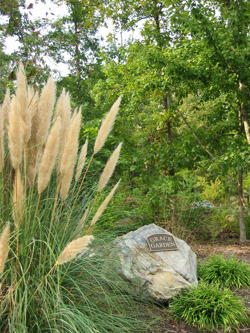 Members of Christ of the Hills and their immediate families are eligible to have cremains in Grace Garden. Please contact the office at 501-922-4503 or cothumc@cohumc.com if you would like more information.